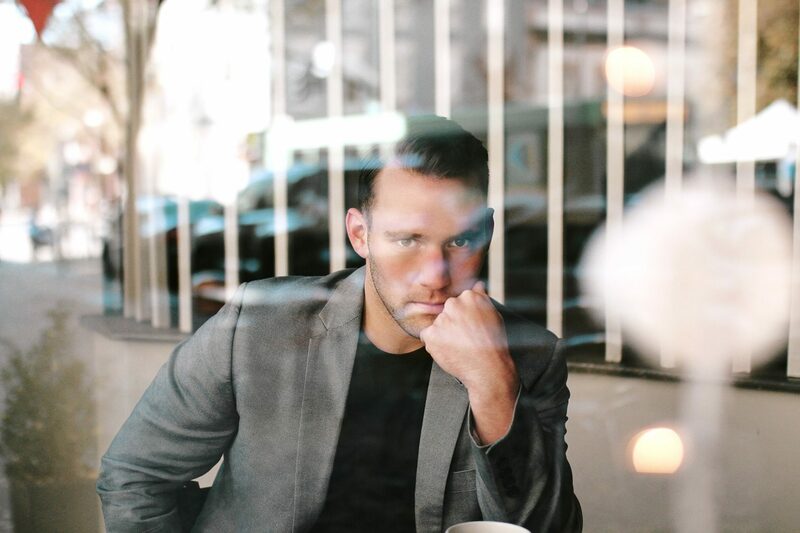 Benjamin Dallas Redding grew up in the Chattahoochee Valley, but it’s his new musical theater production that sustains his sojourn in his hometown. “I made it for Columbus,” Redding (Ben to those who know him) explains of r + j theory, his wild reimagination of Shakespeare’s Romeo and Juliet. 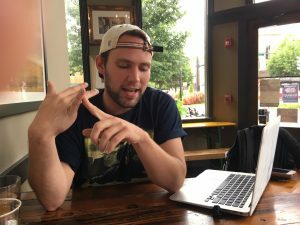 Already an accomplished theater professional in his mid-20s, Redding discusses the project—slated to premiere Sunday, November 4 at the enchanting, yet underutilized, Promenade Amphitheater along the Riverwalk—on a recent Friday afternoon over beer, coffee and WiFi at Iron Bank Coffee. He left home in Harris County at age 15 to attend Walnut Hill School for the Arts in Massachusetts before enrolling in the prestigious musical theater program at Elon College in North Carolina. 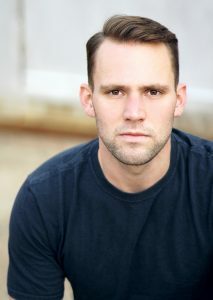 After earning his BFA, he starred as Riff (“the white boy side”) in a national Broadway tour of West Side Story. Redding then lived in New York City for three years before moving to Atlanta and returning home to Columbus last year, when he co-starred in the Springer Opera House’s A Tuna Christmas. A Historic District resident, he wrote the script for r + j theory in three weeks and is now “totally done” mapping out the 45-minute musical. Auditions will be Saturday, September 29 at choreographer Shane Hall’s Prodigy Dance Center. Dubbed a “musical experience,” the play moves to an array of pop songs from the likes of SZA and Florence and the Machine, tunes chosen even though copyright concerns prevent Redding from charging admission. 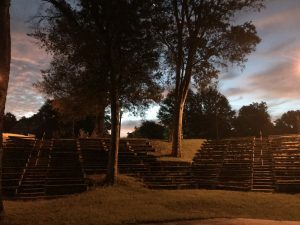 However, the production must cover costs including rental fees for the amphitheater from the city’s Parks and Recreation Department, security costs of $48/hour, insurance and more. Looking to fund a budget of $10,000 and saying he won’t present the musical unless at least $5,000 is raised by October 1, Redding tonight will host a sneak-peek/meet-and-greet at 6 p.m. at Scruffy Murphy’s. 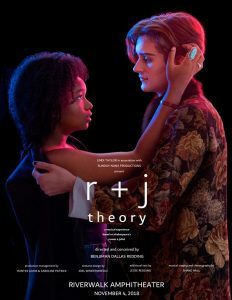 Committed to the ideal of r + theory as a production “by the community for the community,” Redding at Scruffy’s will present $100 buy-in packets on how to become a show producer for those interested. 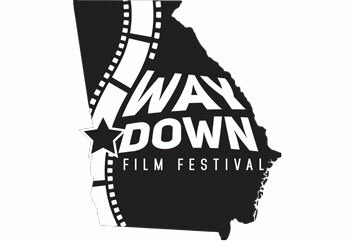 He points to robust community support in the Atlanta area of the Serenbe Playhouse, and Alliance Theatre (noting the Atlanta-area company has a $140,000 budget for its A Midsummer Night’s Dream run at the Atlanta Botanical Garden) as models for what he hopes Columbus can do to advance local theater.